I received the Lord as my personal Savior when I was five years old. Growing up in a Christian home and attending Tabernacle Baptist Church and School in Vero Beach, Florida, I felt the call of God on my life at an early age. I surrendered to the call to preach at the age of twelve. I attended Bible College for five years, where I met my sweet wife, Susan. Soon after that, I accepted the call to serve at Lighthouse Baptist Church in Christiansburg, Virginia where I served faithfully for seventeen years. I am now a full-time evangelist traveling and encouraging churches all across the nation. 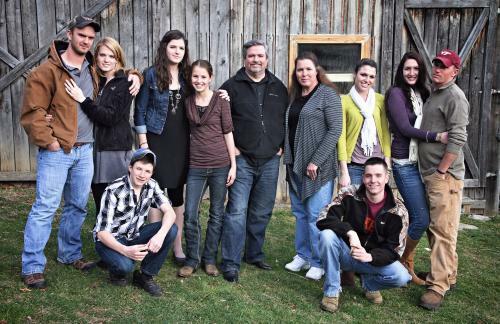 Susan and I have been blessed with seven children and currently live in Pilot, Virginia.